Cask Marque was originally formed after the following piece of research was undertaken. Since then we have undertaken research in a number of different areas of beer quality and also consumer recognition of Cask Marque and what it stands for. Back in the late ’90s cask ale had been showing significant volume decline over the previous few years, and in 1998 above 8% per annum. There were a number of reasons for this – the main areas of growth were “nitrokegs”, the effect of hot summers, and possible stocking of cask ales in unsuitable outlets during the previous decade. 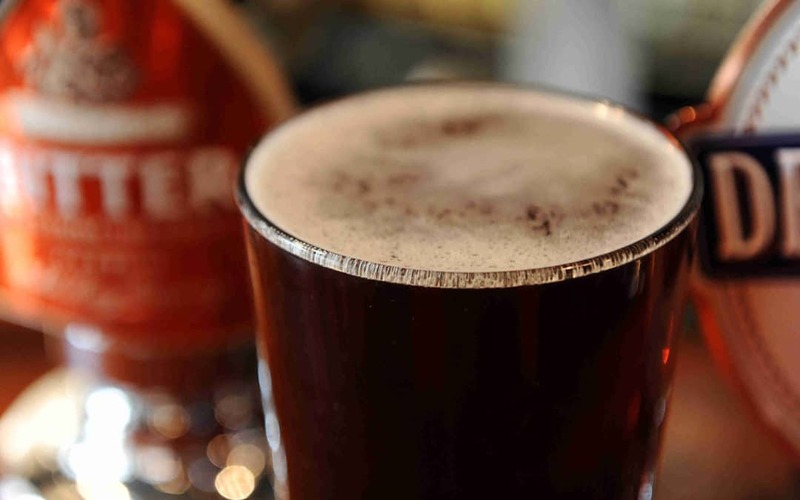 Cask ale throughputs had declined, and this will have affected quality. The four brewers, who initiated and sponsored the project (Adnams, Greene King, Marston’s and Morland’s) had clear anecdotal evidence of poor quality standards but no hard evidence, so a comprehensive piece of field research was commissioned. A survey was conducted using qualified auditors who visited over 1,000 pubs throughout England of which 82% stocked traditional cask ale. An independent Market Research specialist determined the sample frame and methodology. The quality of the pint in the glass was so poor in 23% of the outlets that inspectors stated they would not buy the pint again. Poor quality was directly linked to the number of hand pulls on the bar. In 54% of the cases where inspectors stated they would not buy this pint again, too many brands on the bar was cited as a contributory factor. Pubs with over 5 hand pulls saw a marked drop in mean scores. The other major cause of poor quality was failure to serve beer at the appropriate temperature (20% of all samples), but this was often linked to overall impressions of poor quality pub management in these outlets. The worst performers with regard to beer quality were the independent free trade outlets, particularly in the south and south west of the country. Poor quality was found in all types of pub, without significant variance between food pubs, rural pubs or city centre outlets. 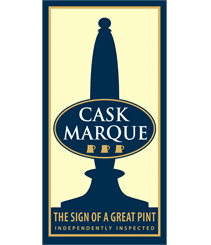 For these reasons the Cask Marque Trust was formed with a view to improving beer quality in the pub by testing beer in the glass as the consumer would be served it and rewarding those licensees who achieved the necessary standards.